This item has been discontinued. 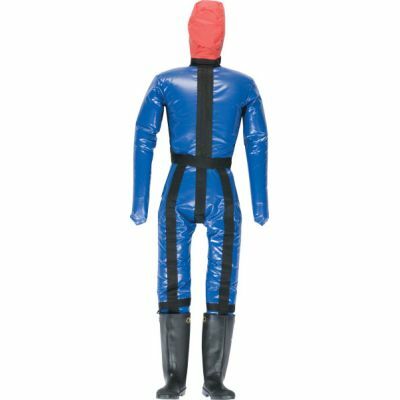 We suggest the Ruth Lee Offshore Gen2 Rescue Manikin, or call us to find a suitable replacement for you. 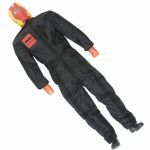 The HazMat Rescue Training Manikin is based upon our popular General Purpose Training Manikin. 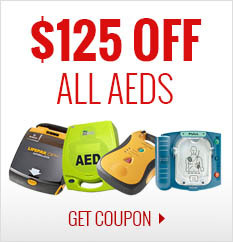 Available in 66 lb., 110 lb., and 154 lb. models. 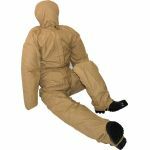 The internal construction is basically identical to the General Purpose Manikin, but the HazMat Manikin has an outer carcass made from tough, nylon reinforced PVC. 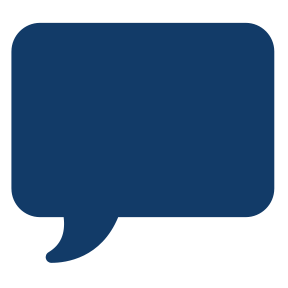 This material is designed to withstand being heavily doused with water during a chemical spillage exercise or laying in water during a storm water drain or cave rescue exercise. 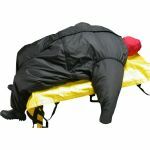 In fact, it is useful in any scenario where the manikin has to endure a constantly wet environment. 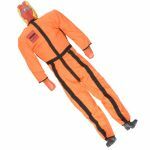 The HazMat Manikin has no flotation so where scenarios are in deep water, the use of our Water Rescue Manikin is indicated. 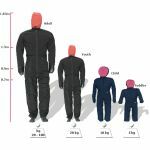 Supplied with a coverall of polyurethane coated polyester with polypropylene webbing in high stress areas. At the end of the exercise, simply hose down the whole manikin and hang up using the integral lifting look at the back. Replaceable reinforced coveralls and Lug-Sole Boots.